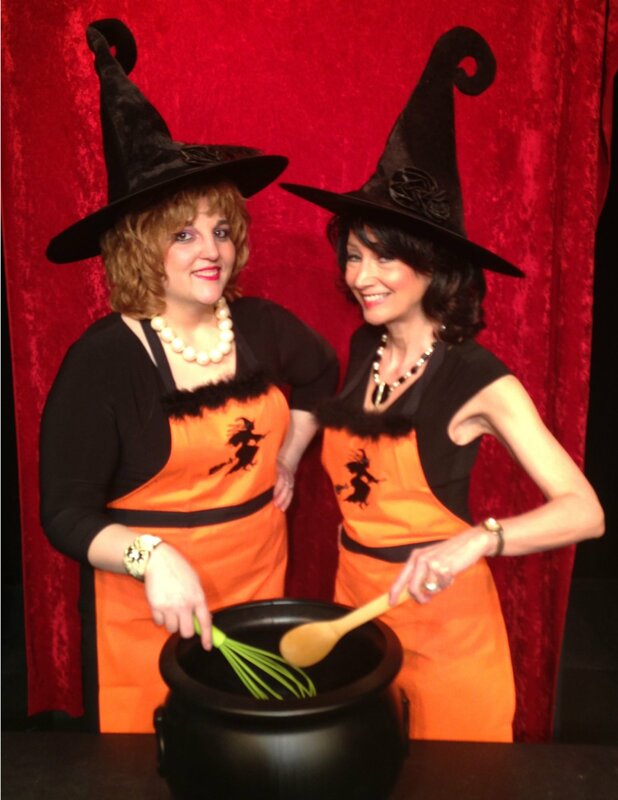 This hilarious play tells the story of are two "mature" rival cable-access cooking show hostesses Isobel Lomax and Dolly Biddle who have hated each other for 30 years, ever since Larry Biddle dated one and married the other. 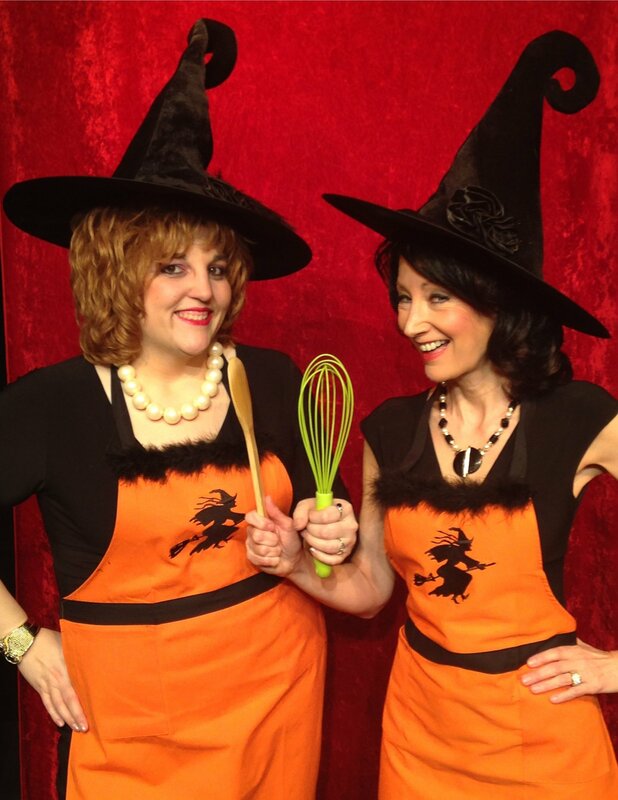 When circumstances put them together on a TV show called The Kitchen Witches, the insults are flung harder than the food! Dolly's long-suffering TV-producer son Stephen tries to keep them on track, but as long as Dolly's dressing room is one inch closer to the set than Isobel's, it's a losing battle, and the show becomes a rating smash as Dolly and Isobel outshine both Jerry Springer and Martha Stewart! What ensues are insults and food fights and a secret from their past revealed. You become the studio audience in this dysfunctional cooking show. 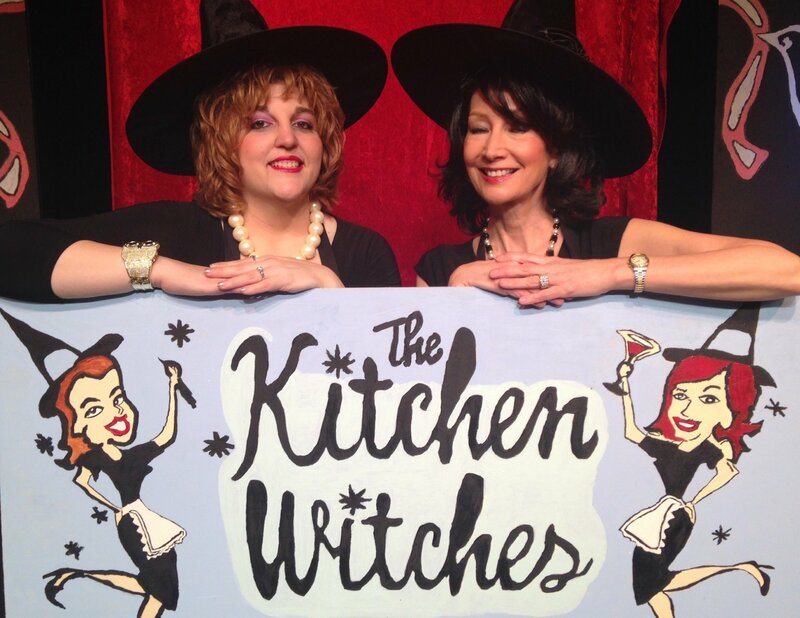 The Kitchen Witches runs every Friday and Saturday at 8:00pm from March 6th thru April 11th 2015. Doors open at 7:15pm.Tickets are now on sale. ALL MAJOR CREDIT CARDS are accepted. To purchase tickets, please call the box office at 860-829-1248. Reservations are recommended. Ticket price $30.00. For more information, visit our website: www.ctcabaret.com The Connecticut Cabaret Theatre is located at 31 Webster Square Road, just off Route 9 (exit 22: Mill Street) and the Berlin Turnpike. Visit the website for detailed directions. The theatre’s motto is “BRING YOUR OWN”. Presented cabaret-style, patrons are welcome to bring whatever they like to eat or drink with them. They also can enjoy a dessert bar that has a variety of treats to purchase.